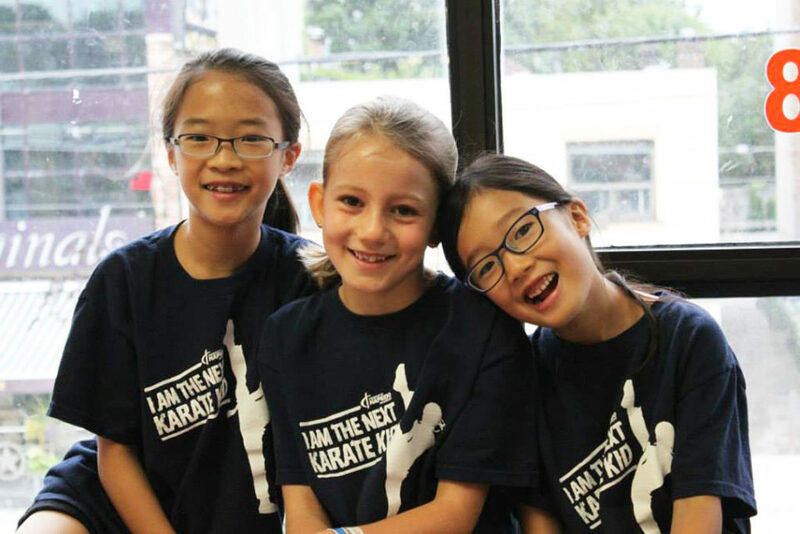 WHAT MAKES OUR T.H.A MARTIAL ARTS’ KIDS TEEN PROGRAMS NORTH YORK SCHOOL DIFFERENT? Our program is based on the principle that if every child learned the respect, courtesy, and discipline that the martial arts teaches… our world will be a very different place. 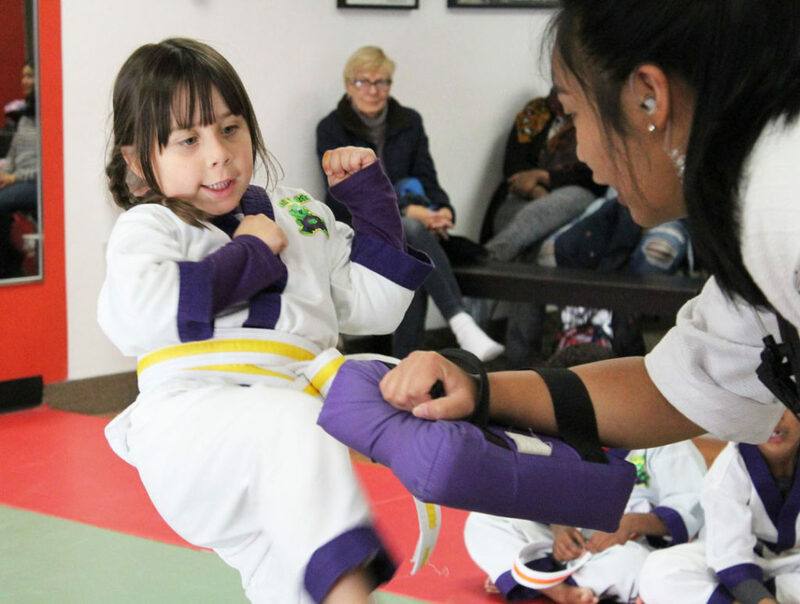 At T.H.A Martial Arts & Kickboxing (Toronto Hapkido Academy) we understand that when taught well, martial arts provides the tools to help build well-rounded kids and teenagers. We also believe that the benefits reach far beyond pragmatic norms of punching and kicking. Our curriculum was created with the input of child education specialists, and designed to target their various stages of growth and development. While offering a solid foundation in the martial arts, unlike many schools, we also organize our classes by age and skill level. Young kids are in classes with young kids, older kids with older ones, and teenagers have separate classes of their own. Our goal is to offer the best possible experience for your child in an optimal learning environment. Scroll down to learn more about our kids Teen programs North York school. You’ll love what we do! Muay Thai. Korean Jiu-jitsu. Kickboxing. Hapkido. 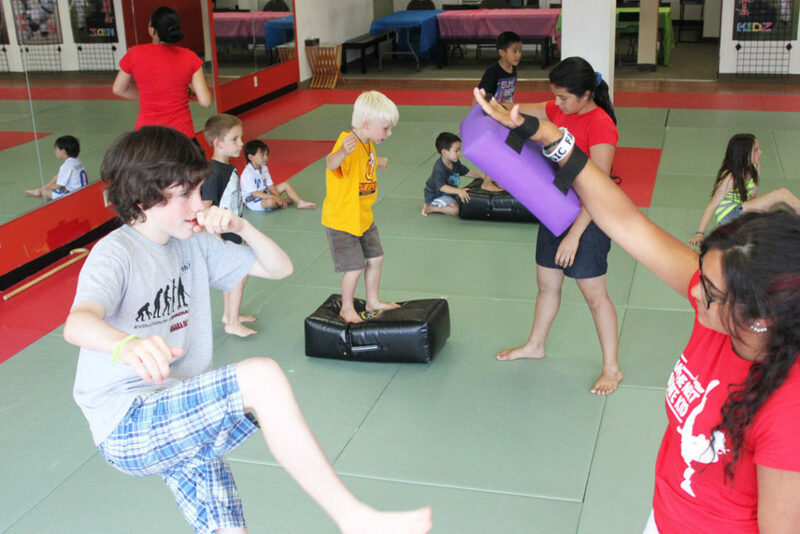 Our Teen Martial Arts program teaches all that within well-structured, safe, and beginner-friendly classes. Best of all… it’s an exciting, high-energy, fun-filled environment for teenagers to practice with kids their age. Each lesson is organized to include a great workout session, practical self protection skills, and fun. We created a nuturing environment where High School Teenagers can have the time of their lives while getting physically fit, learning to keep safe, and mentored by positive role model instructors. Focus, goal setting, self-discipline, self-respect – kids emerge from this program changed for the better… and their parents couldn’t be happier. In every one of our Hapkido Kids Martial Arts Classes your child will be engaged in concepts like these while having tons of fun. It helps them develop a healthy mind and body; empowering them with a non-quitting spirit, and the confidence to face life’s challenges and succeed. It’s more than just punching and kicking! 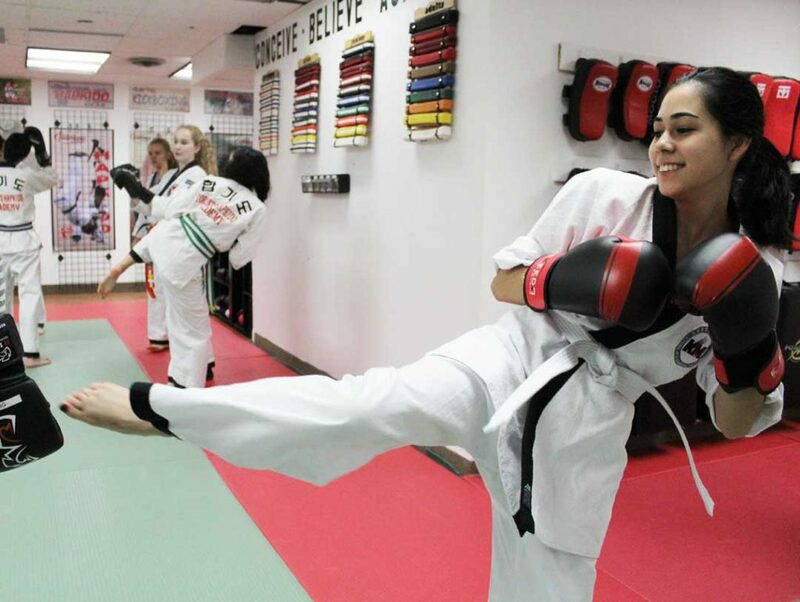 Our Kids Teen Programs North York offer age-appropriate Martial Arts Classes that nurture positive character development, great social skills, while targeting the various stages of development in kids ages 8 to 12. We keep classes exciting and engaging for the kids while helping them develop invaluable life skills that give them a head start in life. Your child’s laser-like focus, inner potential, and unshakeable confidence are just a few Kids Karate classes away. Parents, want to add some excitement to your child’s party? A Karate Birthday Party is a really cool and fun way to celebrate your child’s next birthday and make that day feel extra special! Children love our parties so much that they will be talking about it for weeks! Our awesome instructor team will run the entire party for you, and kids ALWAYS have an amazing time! Our Camps offer an amazing alternative to commonNorth York Summer Camps for kids. Kids enjoy the days so much that parents sometimes have to drag them home because they won’t want to leave when the day’s ended. 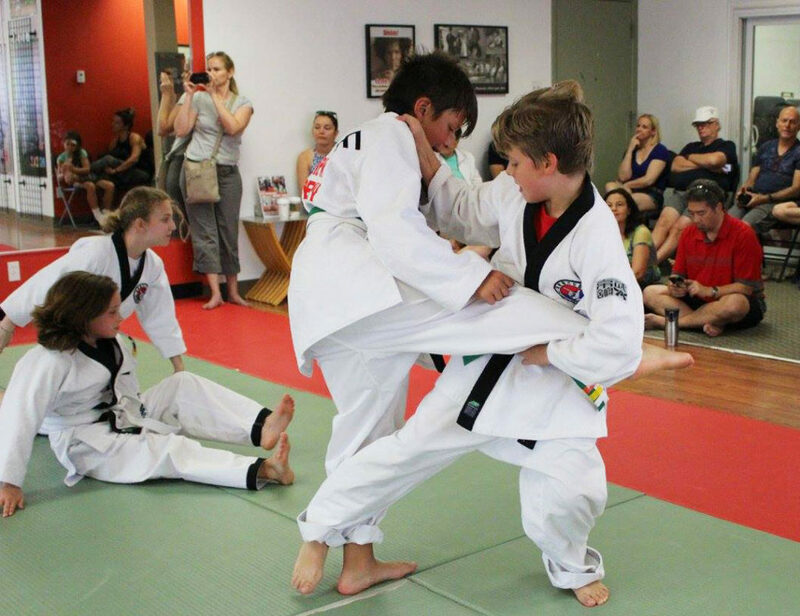 Toronto Hapkido Academy offer a safe, exciting, and well-organized educational camps for children ages 5 to 12. Every year we offer amazing kids Teen Programs North York families look forward to having their kids enrolled in. Give us a weekk… and we’ll give your child a summer’s worth of non-stop camp fun in T.H.A Martial Arts & Kickboxing’s Summer Camps for kids.